Posted on October 10, 2018 at 11:34 am. It goes without saying that Portland’s rapid growth and skyrocketing cost of living pose an unprecedented challenge for the city, its residents, and its electeds–an ideological challenge, in that it forces us to take a position, make a stand, declare and demonstrate what matters to us socially, politically, economically, and in perpetuity. At a time when the security of so many communities in our city is precarious or vulnerable, it would be easy to dismiss the arts and culture as an add-on, supplemental rather an integral to community well-being. Indeed, we are frequently paid lip service through proclamations of support with no public funding to back them. Yet these days, complaining about a lack of investment in arts and culture feels desperate, tiresome, like a broken record for those both repeating and receiving it–not because it isn’t warranted, but rather because it might finally be time for new arguments, tactics, and outlooks. Thus, rather than calling, asking, or appealing for sustained or increased arts and culture support as a form of validation, I am instead going to remind myself and all of us that culture and creative expression cannot be “provided” by a city or arts council as a human service. Arts and culture precede government. They are inherent to communal living. The people make culture, the people are the culture, and the people will continue to produce art, its spaces, and its methods of distribution in the absence of national cultural policy or substantial public funding. And yet, the democratization of arts access, the capacity of arts and culture to support and advance other civic goals, and the extent to which arts and culture thrive do depend upon healthy and robust public recognition and resources, something we still lack in Portland. Artists and creative communities are remarkably responsive and resilient. They have created their own interdependent structures of support, survival and mutual care despite being perpetually undereconomized and faced with both internal and external systemic injustices and invisibilities, including deeply ingrained inequities within the established “art world” itself that mimic and mirror those calculatedly upheld by social systems at large. In short, artists and most arts nonprofits and cultural spaces have learned how to persist despite a lack of public resources–especially those by, for, and of historically marginalized communities, who have long had their own strategies for support and survival counter to the mainstream. As someone whose professional practice, commitments, and interests span artistic disciplines as well as legacy, alternative, and grassroots realms of the sector, I do a lot of code-switching. I work closely with a diverse spectrum of artists, peer organizations, community partners, Black and Brown youth, students and faculty in higher education, and advocates for racial equity in the arts. This intersectional movement in the field both demands and provides a multifaceted perspective on our arts and culture landscape, one that reveals its depth, breadth, and immaterial richness, as well as its deep exclusions, inequities, and homogeneities. From this viewpoint, I am confident that Portland is experiencing the most vibrant, dynamic, responsive, relevant and vital “state of the arts” of our time as Black and Brown, Indigenous, queer and trans, non-binary, Disabled, poor, womxn and femme, immigrant, and youth artists, audiences and communities–who have always been active–claim and create alternative economies and spaces for cultural production and presentation. It is devastating to think of a future Portland that neglects the expansiveness of arts and culture in our city, and equally heartening to imagine a city that begins to commit to it. 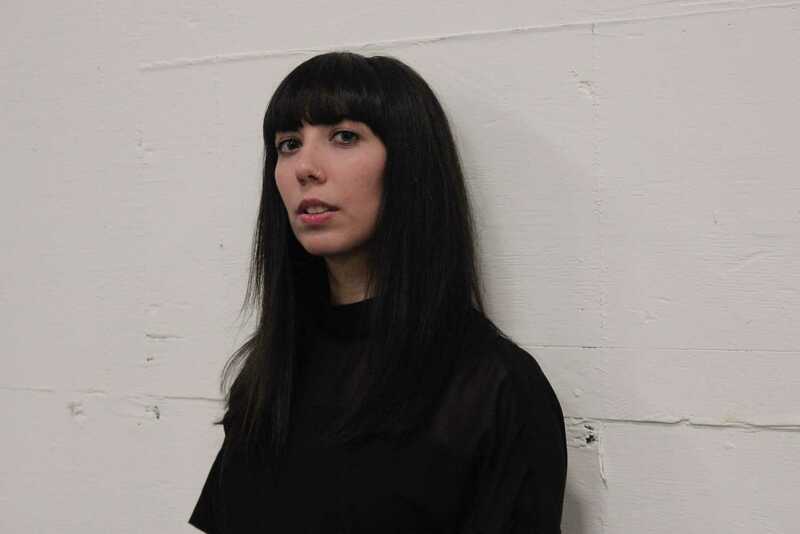 Roya Amirsoleymani is an arts administrator, educator, and Artistic Director & Curator of Public Engagement with the Portland Institute for Contemporary Art (PICA). At PICA, she concentrates on critical, contextual, discursive, educational, community-based and socially engaged programming in connection with, and independent of, exhibitions and performances, as well as access, equity, and inclusion for contemporary and experimental art and its institutions. She is a founding member of Arts Workers for Equity (AWE), which works to advance racial equity in the local arts and culture sector. She is also a faculty member in the Art & Social Practice MFA Program at Portland State University. She has been invited to speak at multiple conferences in the arts and culture field nationally and locally, and has participated in numerous national, regional, and local grant panel and award selection committees. Roya holds a B.A. in Contemporary Visual Culture & Gender Studies (Johnston Center for Integrative Studies, Redlands, CA) and a Masters’s in Arts Management (University of Oregon). She is most inspired by the inquiries and possibilities that arise when artists, audiences, activists, and academics come together to critically and collaboratively explore our current cultural moment.